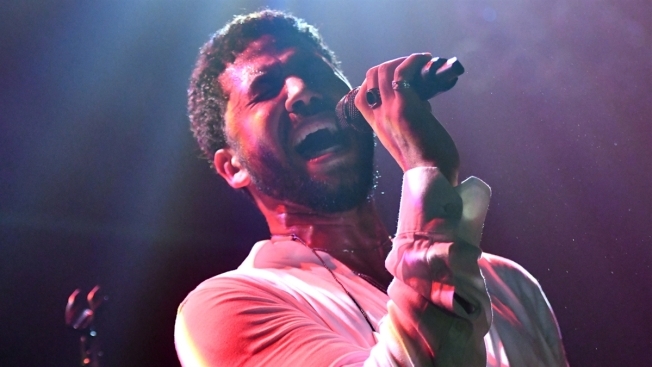 "Empire" actor Jussie Smollett told Chicago police that his attackers seemed to know who he was before they beat him and tied a rope around his neck. The detail about the Jan. 29 attack was contained in a police report recently released following a Freedom of Information request by media outlets. The document notes that Smollett reported two men dressed in black and wearing black masks got his attention by mentioning the name of the TV show. The actor says the men then shouted racial and homophobic slurs and poured an unknown substance on him. Smollett is black and openly gay. The report says Smollett initially didn't want to report attack, but another person convinced him to do so. No arrests have been made. Police say they continue to collect and review surveillance video.